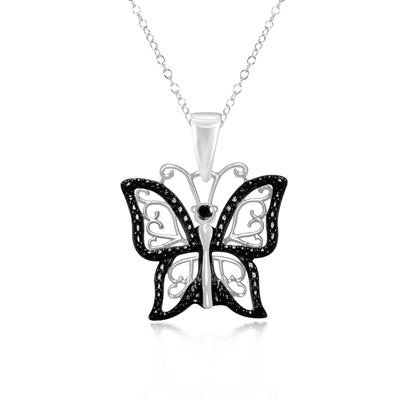 Black Diamond Accent Filigree Butterfly Pendant in Silver with Black & White Rhodium . This gorgeous Black Diamond Accent Filigree Butterfly Pendant displays an AA quality round Black Diamond prong set in Silver with Black & White Rhodium. 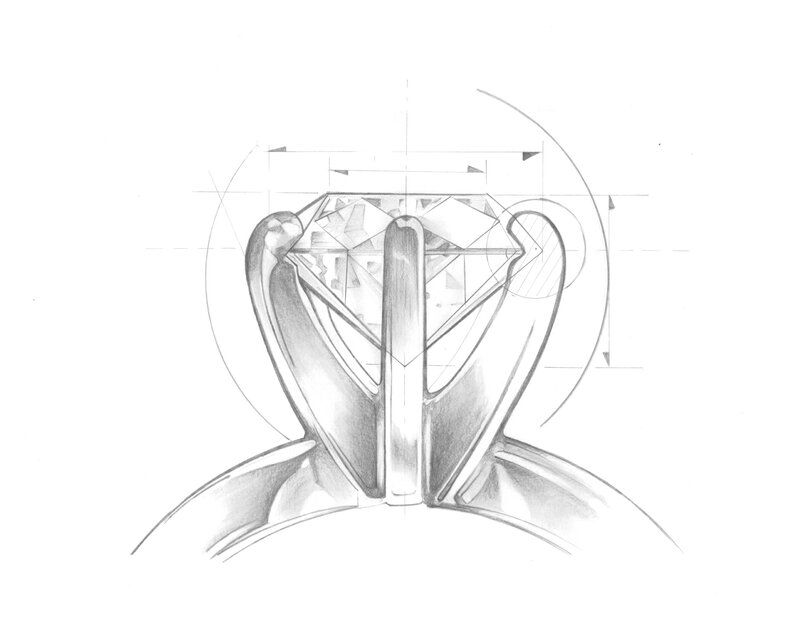 Approximate Black Diamond Weight: 0.02 Carats. This pendant comes finished with an 18-inch Silver Cable Link Chain.